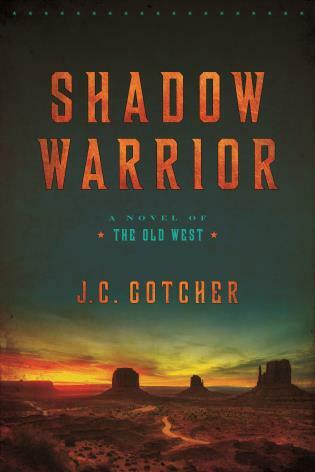 In this captivating Western novel, a wagon train scout runs afoul of a band of Apaches, who are determined to hunt him down, no matter the cost. The scout, who they dub "Shadow," turns the tables, and the Apaches become the hunted, as well as the hunters. This suspenseful tale captures the dust and grit of the trail and the fear and danger that faced both emigrants and native peoples during the uncivilized days of the Old West. The late J.C. Gotcher was a life-long Texan and a graduate of the University of Texas. He worked for twenty-six years in the oil and gas industry, first as a roughneck, then as a surveyor, and for twenty years, as a landman. As a child and young man, he spent time in both his West Texas hometown of Midland and the Texas Hill Country ranches of his extended family, beginning his lifetime involvement with horses, hunting, fishing, and "seeing new country."